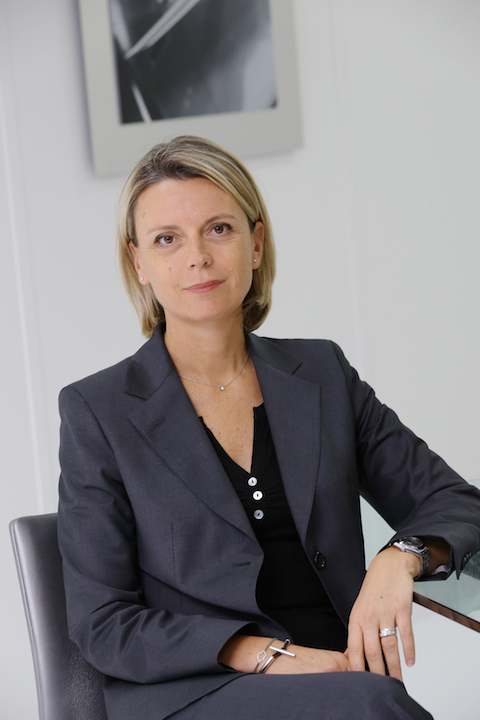 ATR vice president of customer and structured finance Karine Guenan will also lead the company's dedicated leasing, asset management and freighter unit. Turboprop airliner manufacturer ATR says it is doing better than ever as the company, which is a joint venture between Airbus and Italy’s Leonardo, continues to enhance its products as well as what it can offer airline customers—﻿most recently by creating a new finance and leasing unit. Meanwhile it has been studying the potential for a short-takeoff and landing ATR 42 upgrade, to cater to clients; including those wishing to replace 30-seaters. Scherer noted that continuous development of ATR aircraft is a key factor in its continued success and that any day it is due to receive certification of its new “Standard 3” avionics, which is designed to reduce both pilot workload and ease airline operations—﻿including the ClearVision System (head-mounted Skylens visor displaying basic flight data, synthetic vision system and enhanced vision system). These can be seen on Elbit’s display at the show (Static A8). On the cabin side Scherer said “You’ll also see our new seats and the modern, clean, lean cabin—and with more overhead volume than many business jets. The noise levels [in the cabin] compare favorably to RJs too.” ATR customers can select the new seats to save 300kg per shipset—“that’s more than three passengers,” said Scherer. ATR -600s ranked first among all regional aircraft sales last year, with orders for 36 aircraft (34 ATR 72-600s and two ATR 42-600s), meaning its market share in the 50- to90-seater segment has remained above 35 percent since 2010. With the company’s 35th anniversary falling in 2016, it saw historical levels of turnover and deliveries “despite a challenging market environment” and achieved its second-highest turnover ever ($1.8 billion), and its third-highest year in terms of deliveries (80 aircraft). Story updated with new information on June 17, 2017.